Everyone knows that the tax structure in India is very complicated, and not everyone is able to comprehend it properly. When it comes to filing return or responding appropriately to notices from governments, an individual always needs a professional and at times it becomes really tedious to visit the respective department’s office every now and then for hearings with the Accessing Officer(AO). The Central Board of Direct Taxes (CBDT) has eased this process for all the taxpayers across the country. As per a new notification issued by Central Board of Direct Taxes, it is clear that soon all the income tax scrutiny notices will allow taxpayers to conduct their businesses with ease, as soon the government will allow you to deal with the taxman over the internet. Utilizing e-proceeding facility for conducting proceedings of assessment electronically has become very crucial in Central Board of Direct Taxes’ view. As a result, the physical interface between the taxpayer and the taxman will be reduced. Except in few cases, where the case may require more documents and justifications from the taxpayer, which may not be able to deal over the internet. Only in such cases, the Assessing Officer may ask the taxpayer to visit the office and have discussions in detail. The three types of notices, each of one page(under revised format) that are issued under section 143(2) of the I.T Act will bear the name, designation, telephone and fax number of the Assessing Officer(AO) so that the assesse can directly contact the AO, in case he needs any help or clarification regarding the scrutiny procedures. READ How to Save Capital Gains Tax? The policy making body of the Department viz: Central Board of Direct Taxes, has asked all field IT Offices in the country to act responsibly as from now all scrutiny notices will be issued in revised formats only. 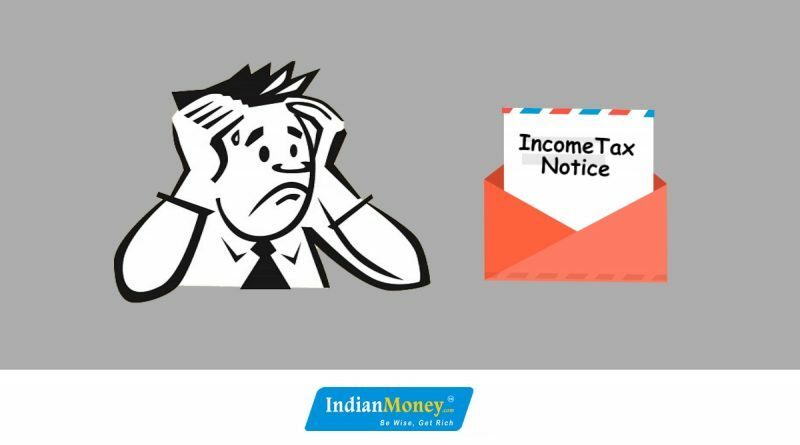 A scrutiny notice in income tax system refers to a case where after assessment of tax returns, an Assessing Officer calls up for a number of documents and testimonials from a taxpayer, as he feels that the income and tax amount ascertained by the taxpayer is less or somehow questionable. 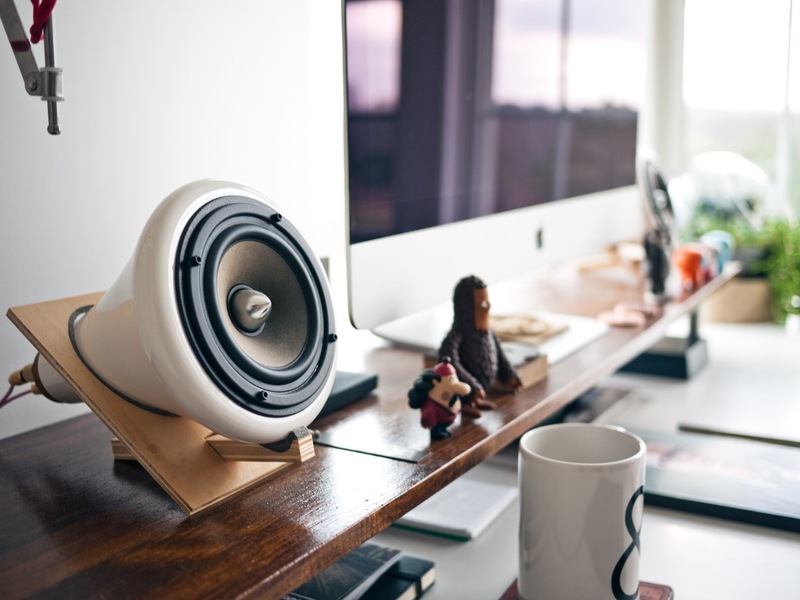 Though the department claims to pick less than 1% of returns out of the total returns filed for long cumbersome scrutiny processes, still there are a lot of assesse who are facing trouble regarding scrutiny notices received from the department. With increasing cases of harassment and corruption in taxes, the department decided to work as a facilitator for all the taxpayers. Taking the scrutiny procedure online is a great way, as now the taxpayers can conduct their scrutiny assessment dealings with ease by a simply logging on to their account on the official e-filing website of the department, viz: https://incometaxindiaefiling.gov.in/ , or by logging on to their personal email. By doing so as most of the proceedings will be completed online, the assesse won’t need to visit the department’s office and in this way cases of harassment will be reduced and also since everything will be under the supervision of government so no Assessing Officer can even think of asking for bribe in such cases, hence reducing cases of corruption. Why you should not delay filing the Income Tax return? October 25, 2016 Akanksha Comments Off on Why you should not delay filing the Income Tax return?